I have a lot of role models. People who inspire me to believe in myself. Today I am going to share with you a few of these role models and what they taught me. 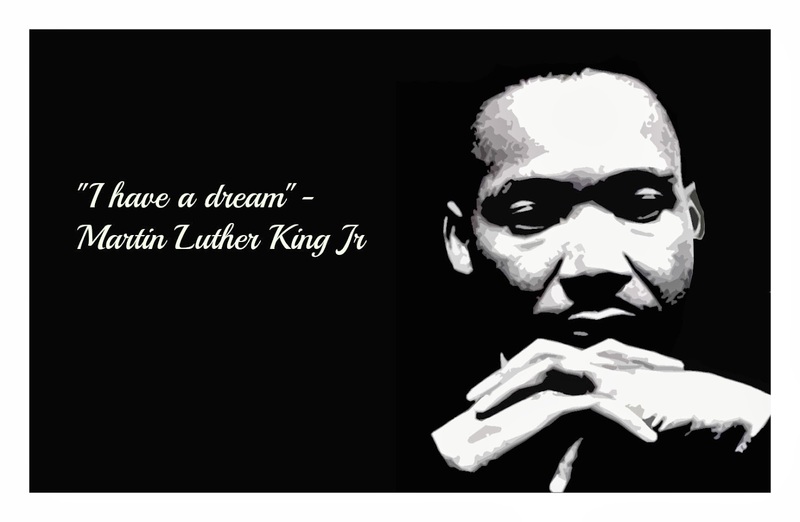 Martin Luther King taught me to be powerful. He taught me the powers of a great speech, how it can affect so many to believe. He was a believer and because of his teachings, I am too. 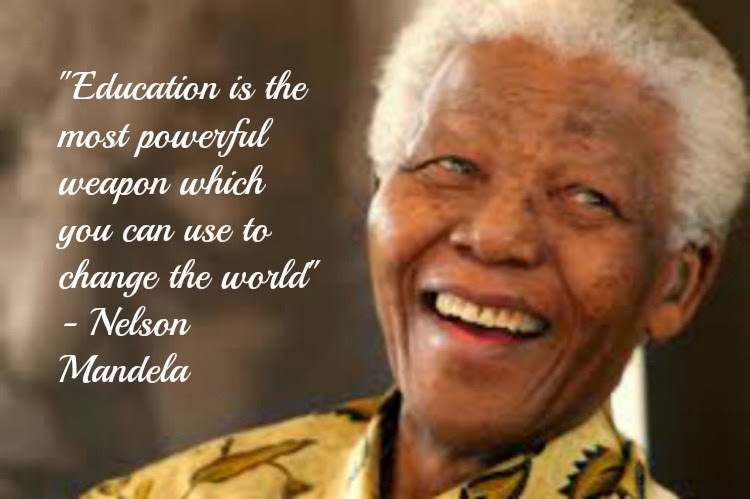 Nelson Mandela taught me to stay strong and work hard. I admire that he stayed positive and believed while in jail for 27 years. 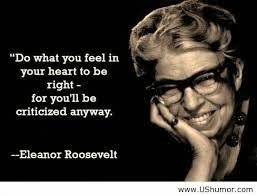 She supported many important topics during her time like women's rights, and social justice. She taught me to be someone's number one helper at the time of need. 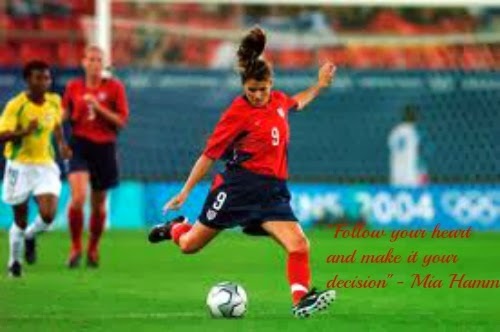 Mia Hamm is my all time favorite athlete of all time. She taught me to do my best at all times.